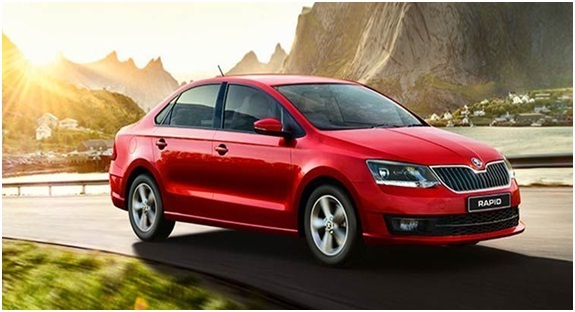 The Skoda Rapid has undergone some of the subtle changes that will help to make it look more attractive. 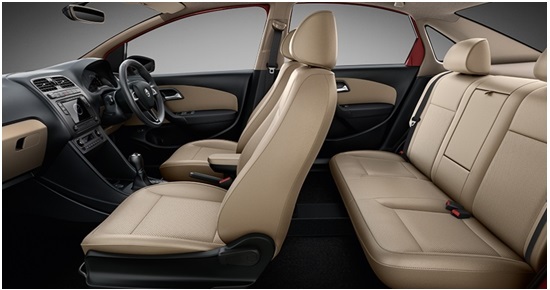 It is powered with the addition of touchscreen infotainment system, cruise control and no. of other fitments which will be arranged in the same style as it was earlier in Skoda Rapid. The all-new Skoda Rapid is powered with the engine as well as the petrol engine. The petrol variant is powered with the 1.6-litre in-line liquid-cooled engine which produces a power of 104 bhp along with peak torque of 153 Nm. The petrol variant offers the option between 5-speed and 6-speed Tiptronic automatic gearbox. The manual version of the Skoda Rapid petrol variant provides an average mileage of 15.41 kilometres per litre, and the automatic variant provides 14.84 kilometres per litre. The diesel variant of the Skoda Rapid is powered with a 1.5 litres TDI liquid-cooled diesel engine which produces a power of 109 bhp and 250 Nm peak torque. The diesel variant of Rapid offers an option between 5-speed manual gearbox and 7-speed DSG automatic gearbox. The automatic variant of the diesel Skoda Rapid provides a mileage of 21.72 kilometres per litre, and a manual variant provides 21.13 kilometres per litre. The on-road Skoda Rapid price depends on the type of variant a person chooses to buy. The price of the Skoda Rapid is placed between 9.56 lakhs – 16.29 lakhs depending upon the availability and location the prices may change. The above mentioned the impressive features of the Skoda Rapid would surely impress you and make you buy it.